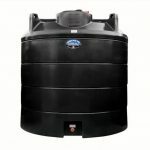 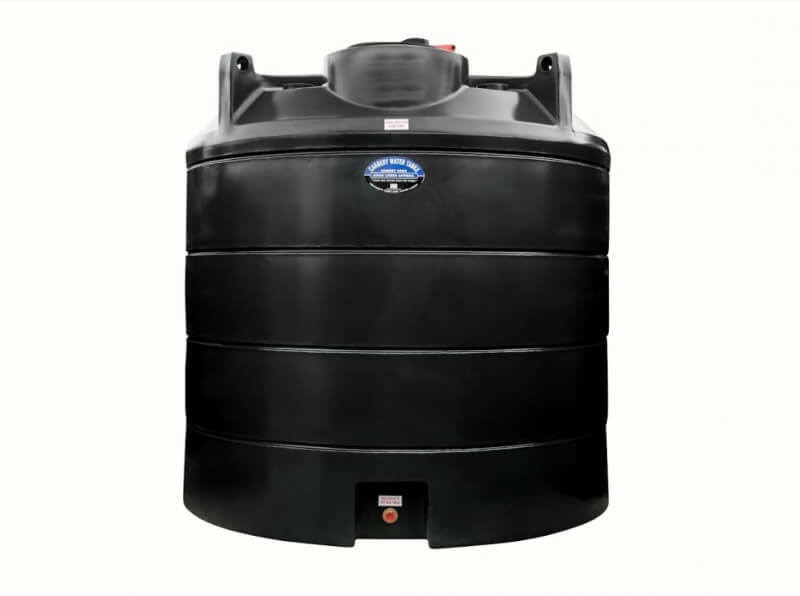 Carbery Potable Water Tanks are designed specifically for the storage of water is intended for human or animal consumption. 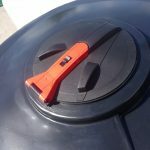 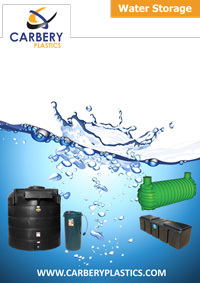 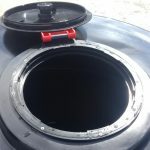 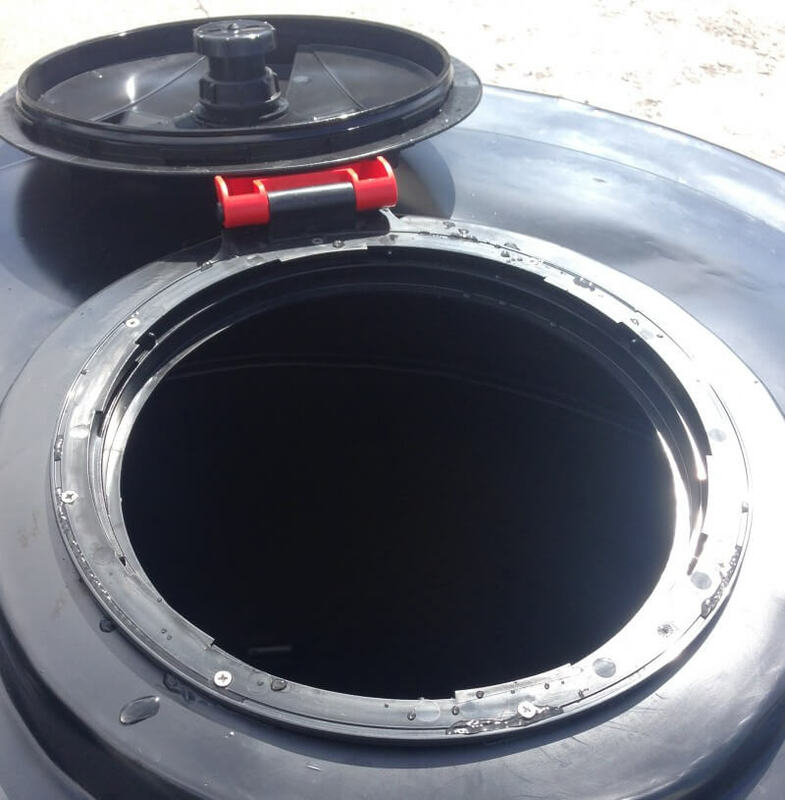 Manufactured from Medium Density Polyethylene and UV stabilised to protect against the damaging effects of sunlight, Carbery’s Potable Tank range is ideal for supply of water in emergency situations. This product comes with 2″ outlet as standard and also comes with a factory fitted manhole (382mm).